A beer house since 1836, the Red Lion continues to embrace its grain led origins, recently winning Cambridge CAMRA’s pub of the year award. 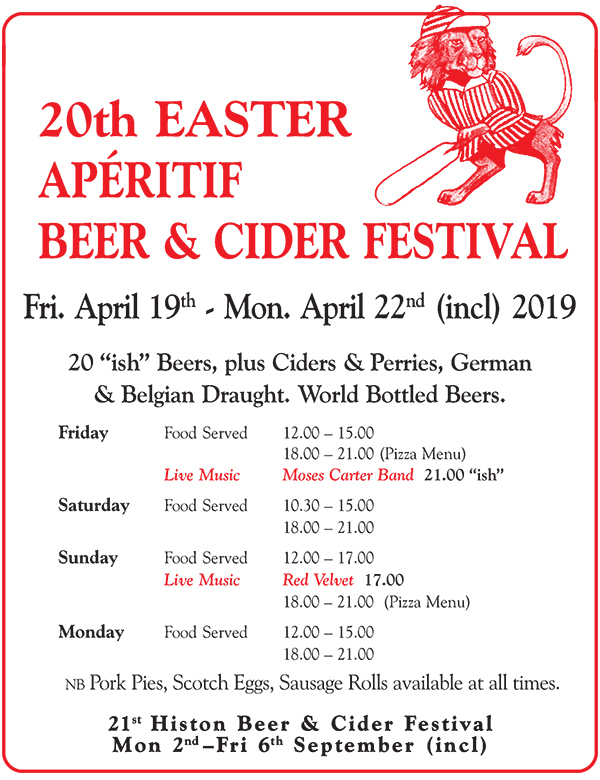 Throw in a freshly cooked pub menu, four modern en-suite bedrooms, a cracking annual beer festival, pub teams galore (petanque, darts, crib) and a huge helping of community spirit and you’ll begin to see a little of what we’re about! 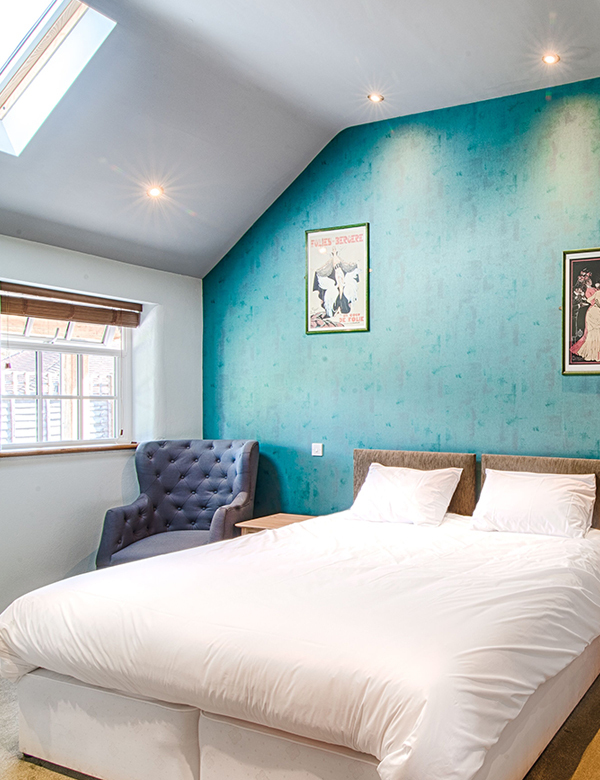 Tucked away on the outskirts of Cambridge and proudly located in the ever-growing town of Histon, we offer a great spot to drink, eat or stay regardless of the time of day or year! 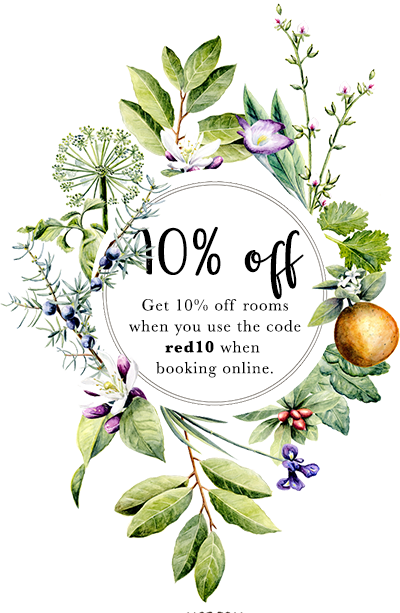 Our recently built bedrooms are ready and open for bookings, quietly housed in our annexe a short stroll across the garden. 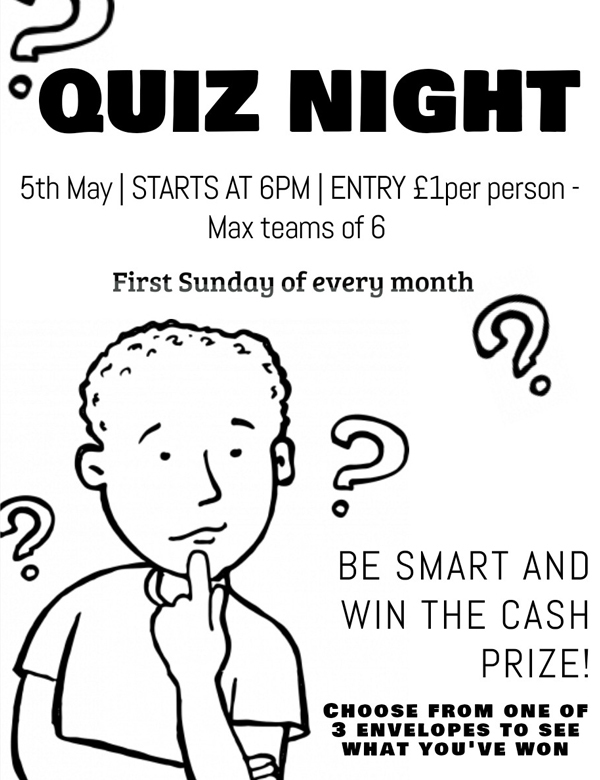 Every first Sunday of the month, we host our famous quiz! £1 entry per person, max teams of 6 people. Come along and try and win the cash prize!